Upload Data & Contact Information. 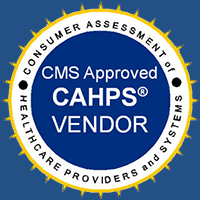 SurveyVitals acquired CMS-Certified CAHPS vendor, Novaetus, Inc. If you have questions or need to reach a member of our CAHPS team, please use the blue icon below to chat or send us an email. Additionally, you can always call and speak to a member of our team at 248-344-7572.